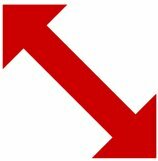 Drag your file on to the dropzone above, or click Upload to choose a file from your computer. Once your file is uploaded, create PDF using PDF Pro's online PDF creator. Check the box next to your file name, then choose the Convert tab. Depending on the existing file format, choose one of the options (Word, Excel, PowerPoint, Image or Other to PDF). This will launch the PDF Creator tool. Ready to create a PDF? How do I create PDF files? Before you even begin editing a PDF, you first need to know how to make a PDF file. This is normally a very simple process, which can be done manually on your computer or using PDF Pro’s software. You can create your own PDF from other file formats such as Word, PowerPoint, Excel, and images. Creating a PDF file is easy and most people will not need to use our software in order to do so. However, some individuals enjoy completing all their editing needs including basic tasks such as creating PDFs, in one location. With PDF Pro, you can create PDF online, and edit, merge or even convert it to other file formats like Word or JPG. Looking for a way to quickly create PDF online? Look no further than PDF Pro! With our free online PDF creator, you’ll know how to create pdf files in less than a minute. Fed up with managing multiple file formats for client or team presentations? Want an easier way to send larger files through email? Use PDF Pro's creator to easily and quickly create PDF files. Wondering how to create a PDF on a Mac, or need a free PDF converter tool? PDF Pro's online PDF tools work on all platforms, across a large variety of file formats, and you can create up to 3 files a month for free. The most common way to create a PDF file is by saving a file (such as a Word document) as a PDF. This has been possible since Microsoft Office included this capability following the launch of Office 2010. If you’re using Windows 10, a native PDF printer is included which means that you can print any printable document to a PDF. 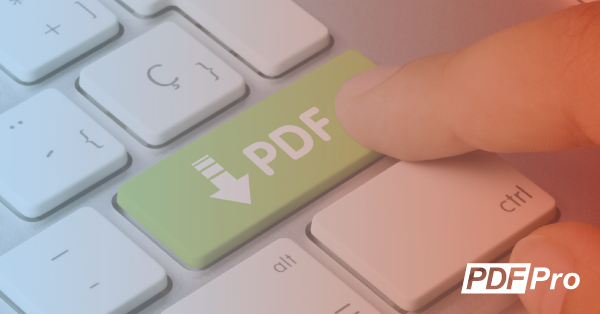 If you already have a PDF and would like to convert it to another format, we offer a range of additional tools, like a PDF to PNG converter that are simple and free to use. If you're using a Mac or don't have access to Microsoft Office but still want to create your own PDF file, the free creator tool from PDF Pro will provide an accurate PDF conversion of your file.